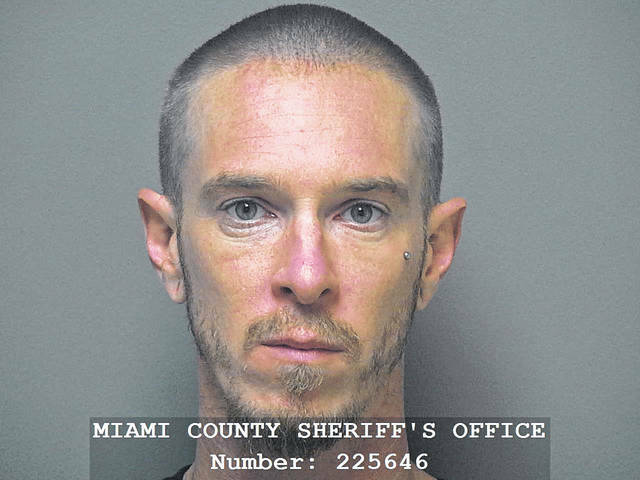 MIAMI COUNTY — A Williams County man was arraigned on felony drug trafficking charges in Miami County Common Pleas Court on Tuesday. Brian Roose, 36, of Edgerton, was indicted by a grand jury on aggravated trafficking with U.S. currency forfeiture and aggravated possession of drugs charges, both second-degree felonies. He also was indicted on two counts of fourth-degree felony improper handling of a firearm in a motor vehicle and a fifth-degree felony aggravated possession of drugs. He entered a not guilty plea. According to court records, his bond was set at $50,000.